Don was predeceased by his parents, Jack and Mary, his 13 siblings and his son Keith. He is survived by his wife Marie of 61 years. His son Jeff (Gloria) and two sons, Aaron and Lucas of Wabamun. His daughter Lisa (Matthew) and three daughter Keana (Michael), Kela and Makena of Portland. Daughter in-law Wendy of Stony Plain with sons Tyler (Theresa) and Nathan of Edmonton. Don has one great granddaughter named Violet. 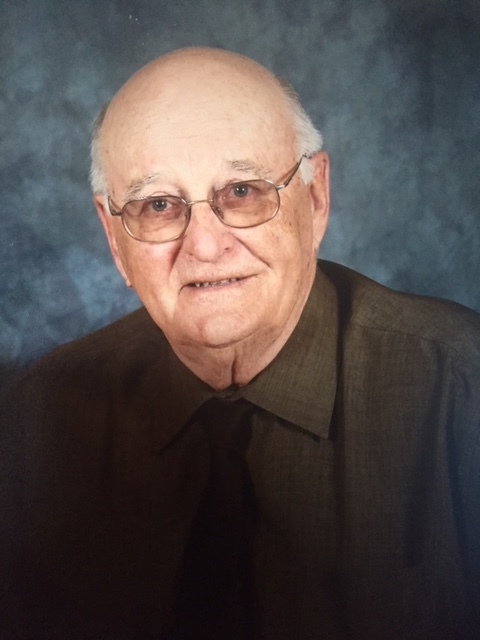 The Memorial Service will be held Thursday June 21, 2018 at 1:00 p.m. at the Wabamun Jubilee Hall.